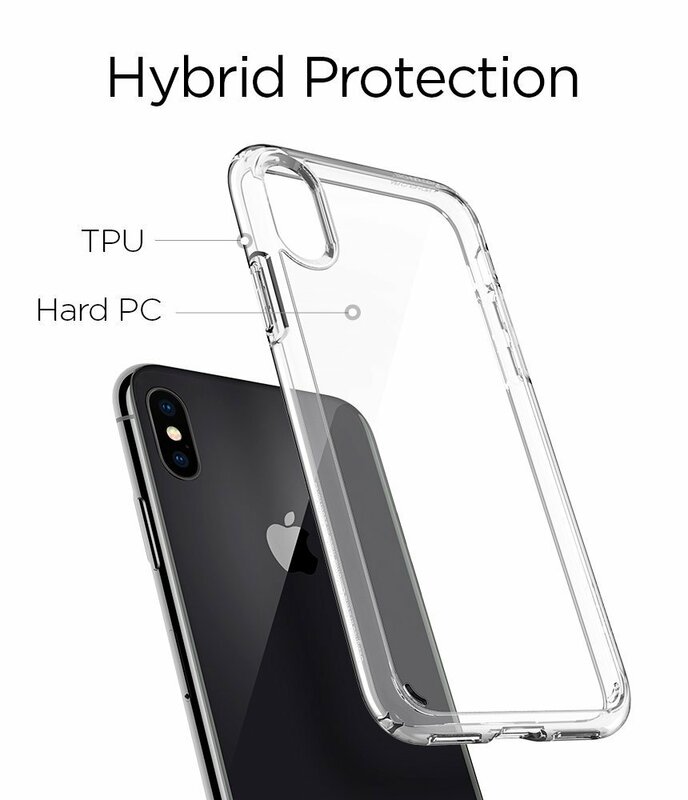 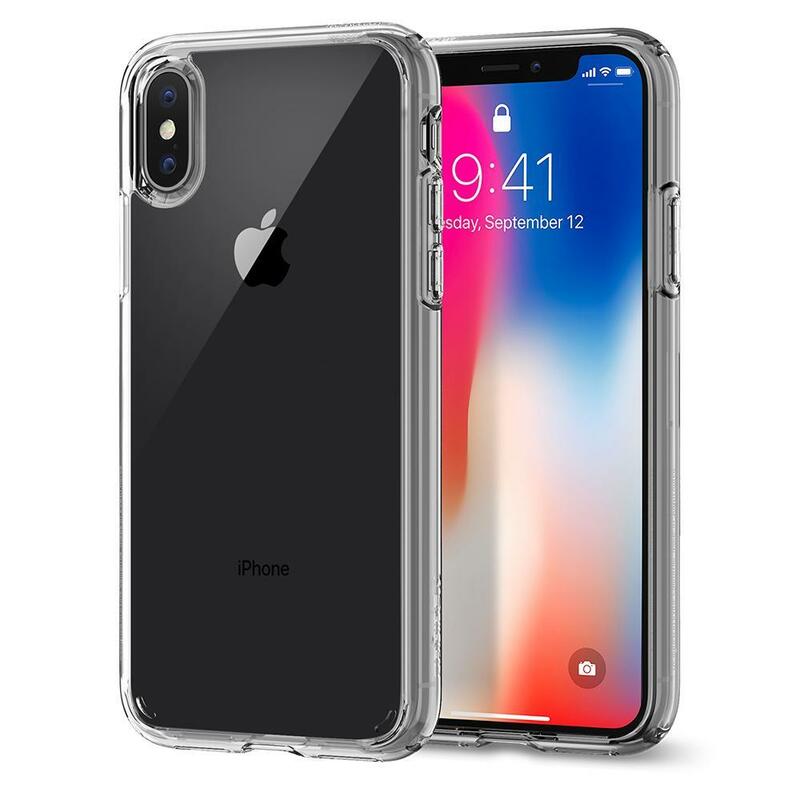 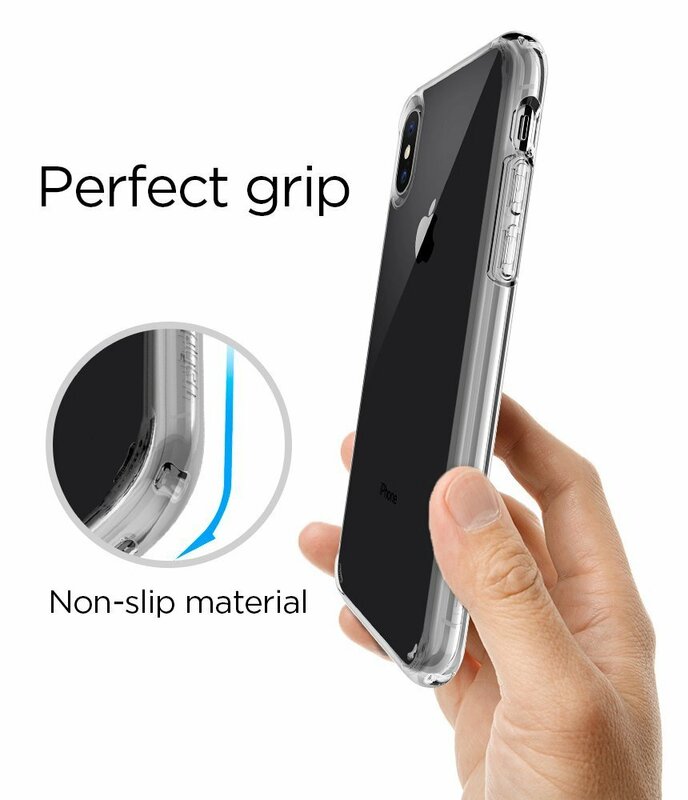 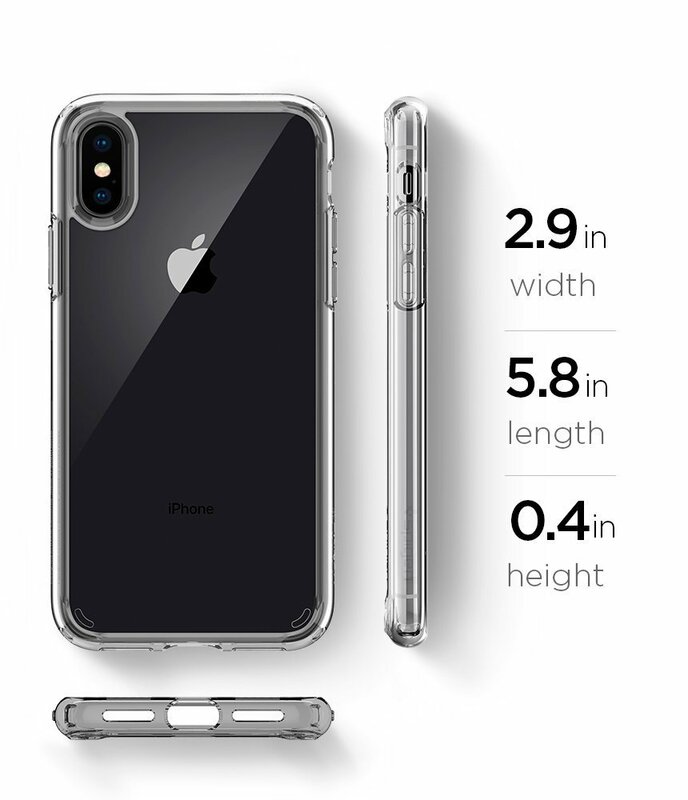 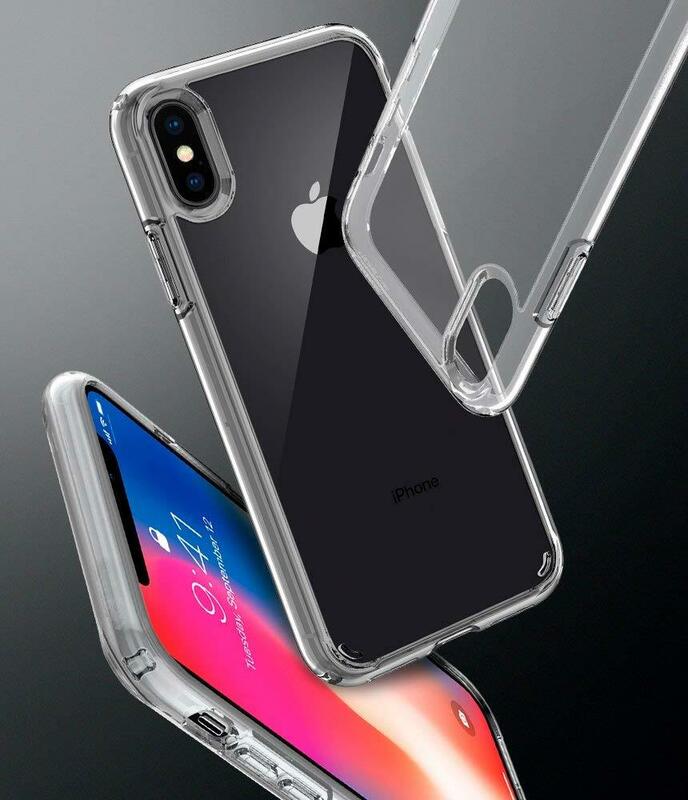 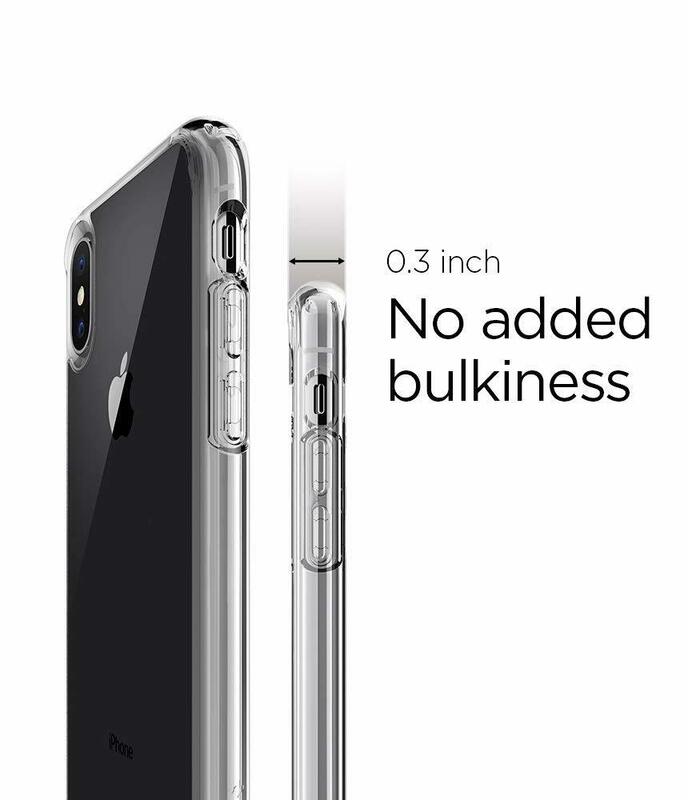 Ultra Hybrid iPhone XS by Spigen is a Clear hard PC case and TPU bumper offer grip and a slim profile Intense transparency flaunts original phone design. 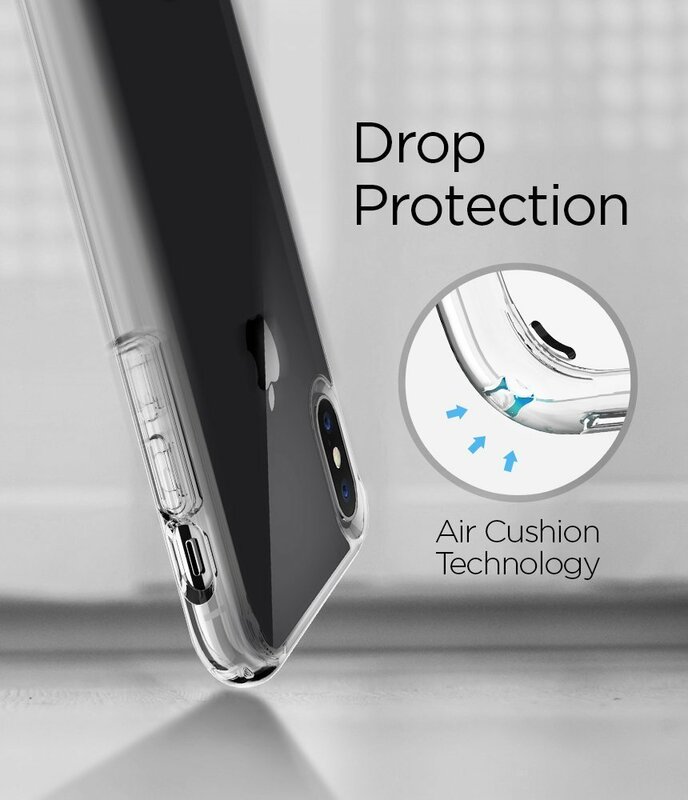 Product as described and excellent drop protection. 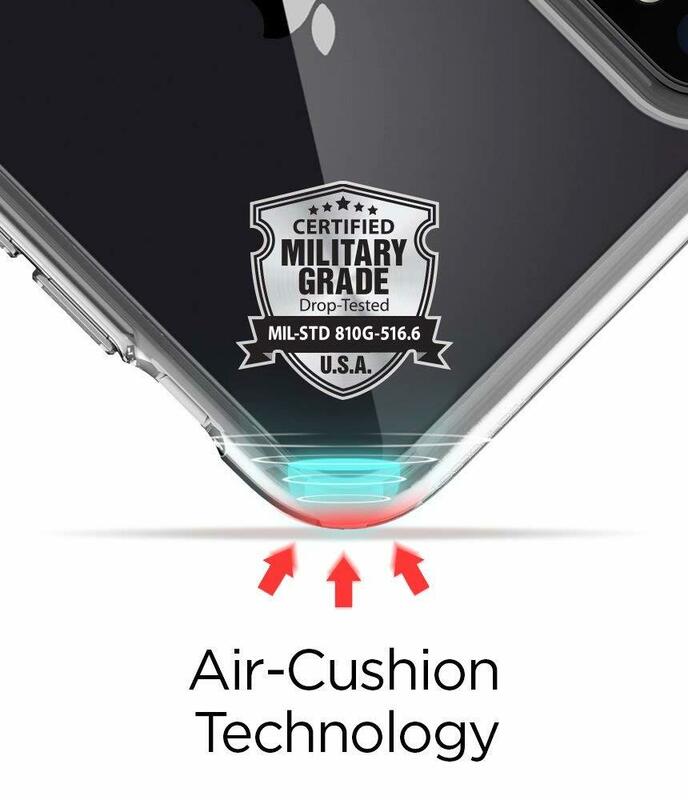 100% original products from allmytech, kudos to the team for bringing us such products. 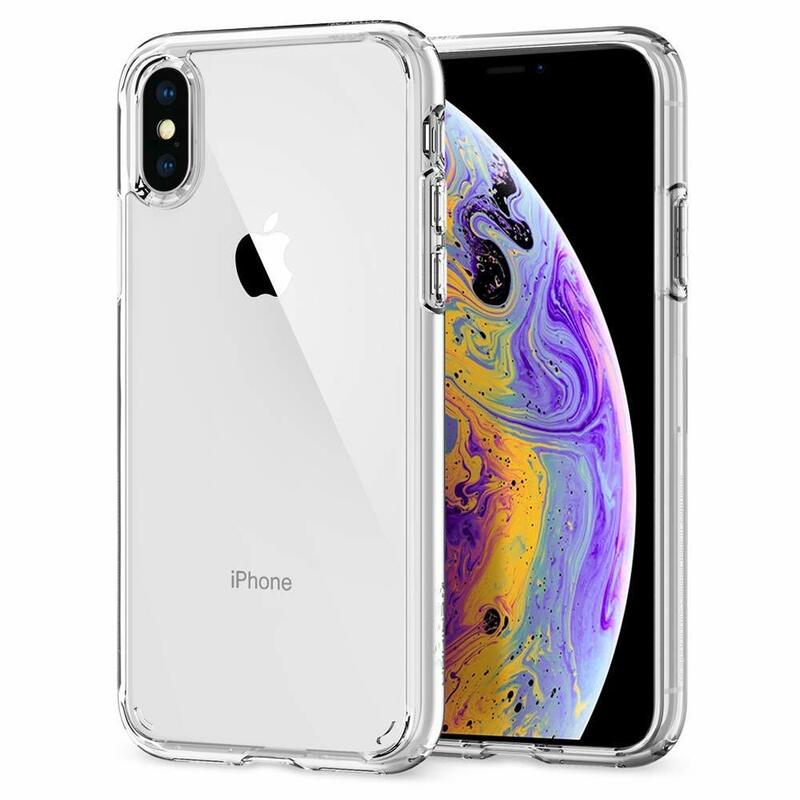 Price is a bit high but the product is genuine and the service was really quick. 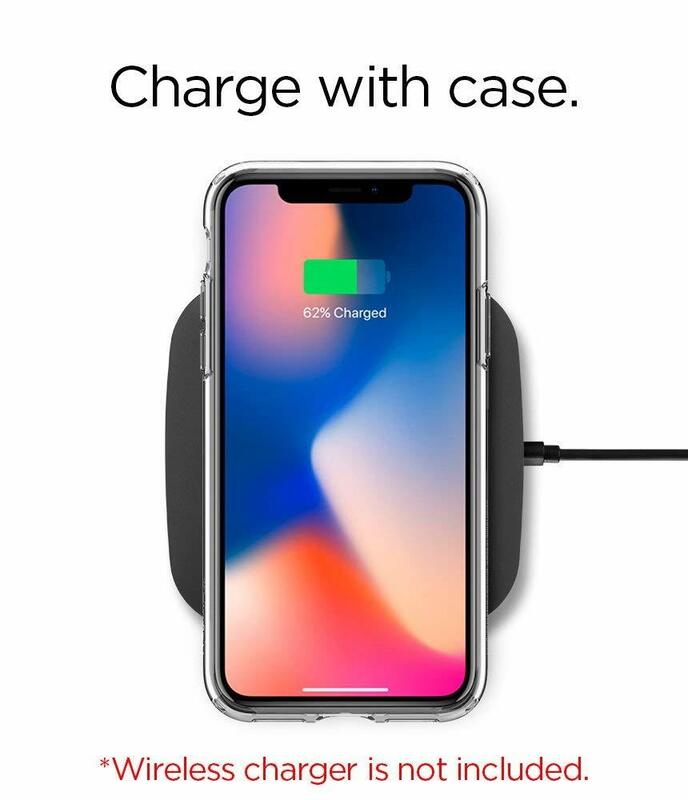 Got my product in 2 days.